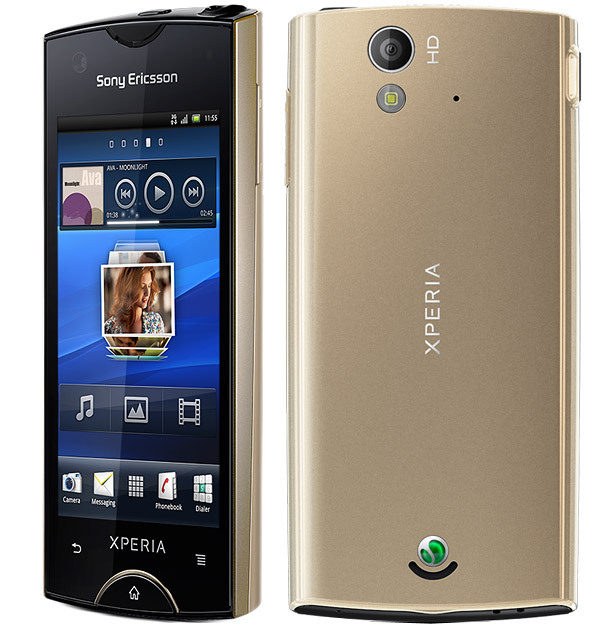 Sony Ericson Xperia Ray is one of the new phone added in Xperia series with 9.4 mm thin and stylish aluminium frame. 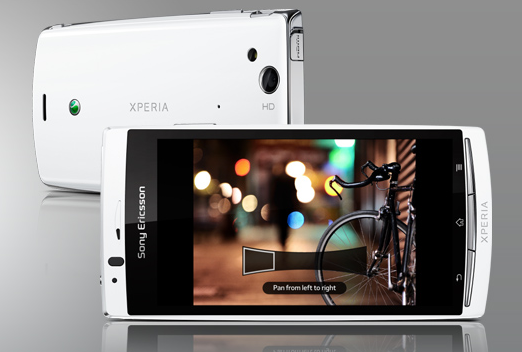 Xperia Ray is fast, responsive and has a high capacity battery. This Android phone comes with 3.3-inch Reality display with Mobile Bravia Engine. When I was checking the features and specs, Xperia Ray is almost similar to Xperia Arc, both phones have Bravia Engine and Exmor R features. Xperia Ray is available in 4 different colors (Gold, Black, Pink and White). 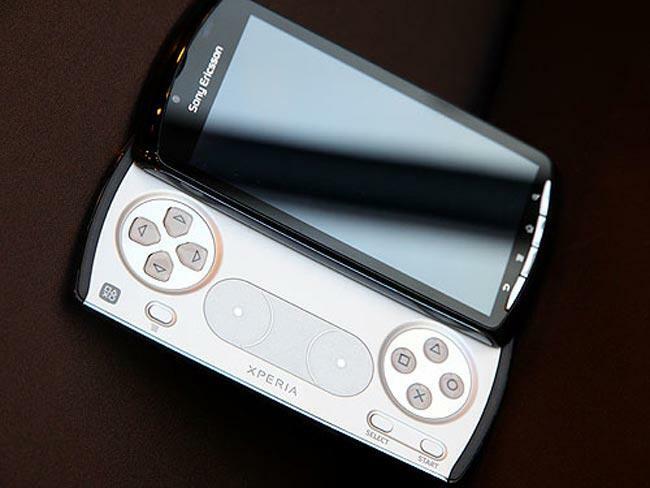 For all portable gamer, Playstation owners and Android lover, you may want to get this Sony Ericson Xperia PLAY promo for one day. Yes, its true!!! Finally, Xperia PLAY is now coming in the Philippines and they will also made a special discount price once they hit the stores. On September 30th, you can purchased the Xperia PLAY for Php17,990. Remember, they will only offer this discounted price on September 30th and it will be back to its regular price of Php19,990. Camera is pretty impressive. You can shoot and save pictures in a snap. I can run the games, apps and videos without waiting with its high-speed 1.4GHz Turbo processor. Aside from that, it also has the 3D sweep to capture stunning panoramas and show them off on a 3D or HDTV. There is no changes in physical appearance, they just improved the specs and added more colors to choose from. Aside from black and white, its now available in silver, blue and pink.